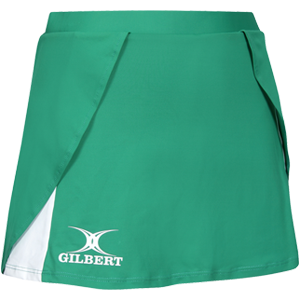 Gilbert's Helix range with its improved fabric and fit, is ideal for all club levels, without compromising on style. 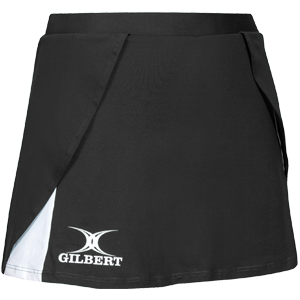 Sporty meets feminine in the Helix Skort! It provides unbeatable comfort and support combined with a great fit! Wrap over design for enhanced range of motion and style. Inner short in matching fabric.